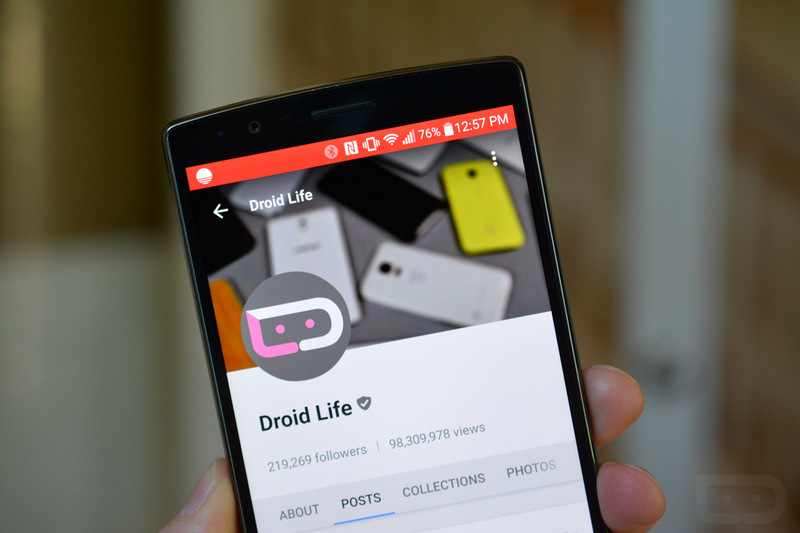 Google+ is scouting potential beta testers, not just for the Android app, but for the platform itself. If you become a beta tester, Google says you’ll be testing out new features, chatting with the G+ product team, and providing many details about how you use the service. Here is what Google+ is looking for in a potential beta tester. Honestly, I have to admit, I’m surprised by this. I’ve been anticipating a closure of Google+ for a while now, but I suppose there are still people who enjoy Google’s social network. If you’re interested, follow the link below and fill out the survey.